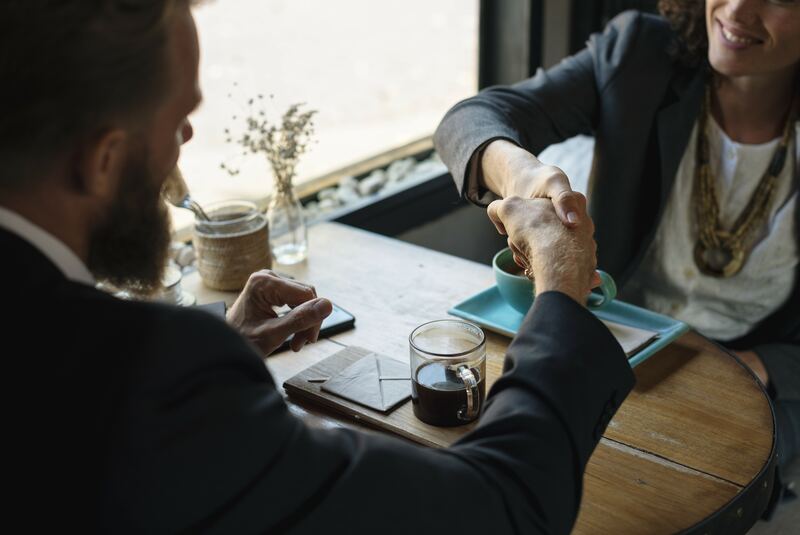 Getting through to the interview stage of any recruitment process is already a great achievement, but it’s not time to take your foot off the pedal just yet. Your CV has passed the initial sift, and you now have the potential to wow your interviewers in person – so what does it take to stand out from the competition? Not only will looking the part impress your interviewer, but you’ll feel more mentally prepared to tackle the interview confidently. Wearing expensive, designer clothes is not important, but taking pride in y0ur appearance will increase your chances of getting that job offer. In the medical aesthetics industry in particular, appearances can play a large role, and it’s critical to show your interviewers that you’re ready to walk into the job looking the part. Being nervous is completely normal, and can be a reflection of your passion and enthusiasm for the role. It’s important to compartmentalise these nerves when you step into the boardroom, taking a deep breath, and focusing on the task at hand. Using apps such as Calm and listening to relaxing music before you sit down in front of your potential new employer can be useful when it comes to finding some inner zen. As the old saying goes: fail to prepare, prepare to fail. Employers want to see that you’ve put in the groundwork and have researched the company, as well as the role itself. Do your homework, reach out to your contacts and ask questions. Learn about the company’s mission, objectives and values, as well as doing research into any recent news articles or events. Concerned you might not have years and years of experience? This doesn’t have to be a deal breaker. To be a success in medical aesthetics sales is about so much more. What skills can you bring to this role, and how could your previous experience be used to your benefit in this sector? Landing the dream job is just as much about you as it is the company. Is it the right move for you? Does it align with your goals and projected career plan? Ensure that when you attend the interview that you ask all of the questions that you need answers to, in order to ascertain whether or not this job is for you. If you are looking for your next role in medical aesthetic sales, we want to hear from you. Browse our opportunities page, or upload your CV to our database to be kept up to date with the latest sought-after roles within the industry.